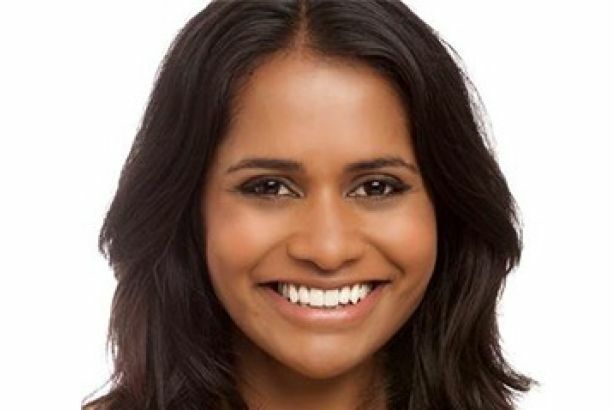 Edelman has hired Saratha Rajeswaran from Policy Exchange as associate director in its public affairs team. At Policy Exchange, Rajeswaran was deputy head of the Black and Minority Ethnic (BME) Research Unit. She was previously chief of staff to David Higgins, CEO of Network Rail, and before that strategy advisor to the Board of Network Rail where she undertook reviews of Network Rail’s corporate governance and of the role of public engagement in railway strategy. She also worked as a special advisor on transport for MP Theresa Villiers and Home Secretary Theresa May. Gurpreet Brar, managing director at Edelman UK, said: "Her experience working with senior Conservatives combined with her exceptionally diverse background in public affairs will be a huge asset for Edelman." Rajeswaran said: "As the largest communications marketing agency globally, with credible expertise in brand, research and digital as well as corporate communications and public affairs, Edelman is uniquely positioned to provide a truly integrated communications offering under one roof, making Edelman the natural partner for powerful social purpose campaigns."